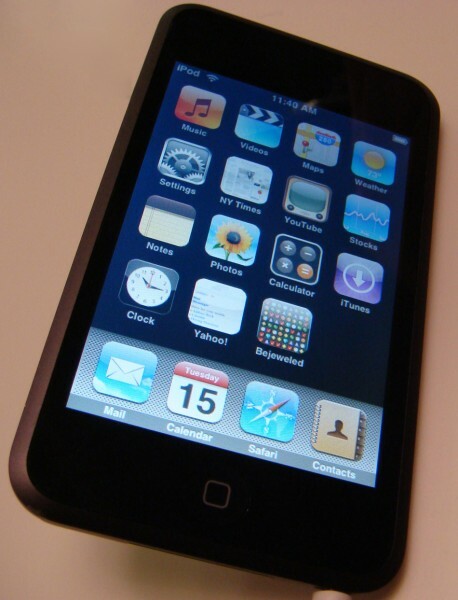 Although the iPod Touch features just about all the hardware components that the iPhone has, except for the cellular chip, but despite this it lacks many essential applications. Fortunately Steve Jobs came to the rescue yesterday when he announced a major software update which would bring Mail, Maps, Stocks, Weather and Notes to the iPod Touch, brining on par with the iPhone. In addition the upgrade will also include some of the features that were added to the iPhone upgrade such as web clippings, customizable homepages, and iTunes movie rentals support. Unfortunately the upgrade isn’t free as previous firmwares have been. Newly purchased devices will have the upgrade pre-installed, however current owners will need to pay $19.99 to get the extra features. With the new Mail app and a WiFi connection, you now can check your POP3 or IMAP email accounts to read and compose messages. The Maps feature can now track your location using an IP Trace via a WiFi Hotspot and offers a Hybrid view to see Satellite Images and Street Names at the same time. And rental movies purchased from iTunes will transfer to your iPod Touch, but will retain the same 30-day retention and 24-hour limit after playback begins. This is a good improvement, but it should have already been in the iPod Touch when it was first released. Secondly the fact that they are charging $20 for the upgrade is even more annoying. Especially since newly purchased units with the upgrade will retain the same price. If you just purchased your unit and it is still eligible for return try to see if the Apple Store will offer the software upgrade for free, if they don’t agree return the unit and get another one. Its a great announcement, thanks for posting it in your blog. 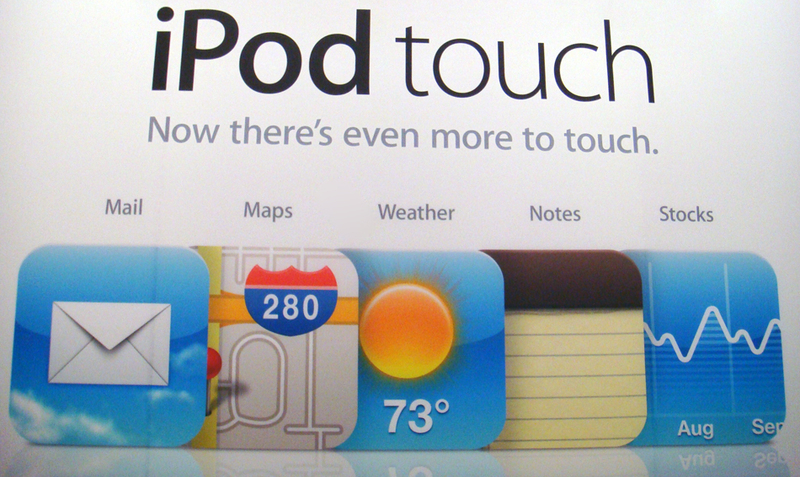 I purchased a Touch on January 26. But the iTunes Store is still asking me for $20. I’ve googled around and haven’t figured out how to get the free upgrade.